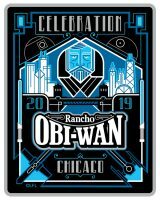 Email info@ranchoobiwan.org if you have one of the unclaimed numbers. 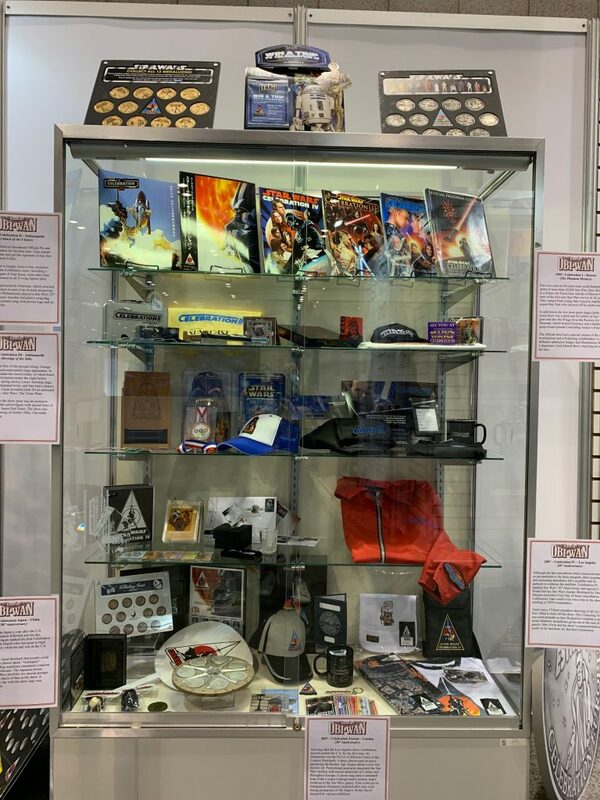 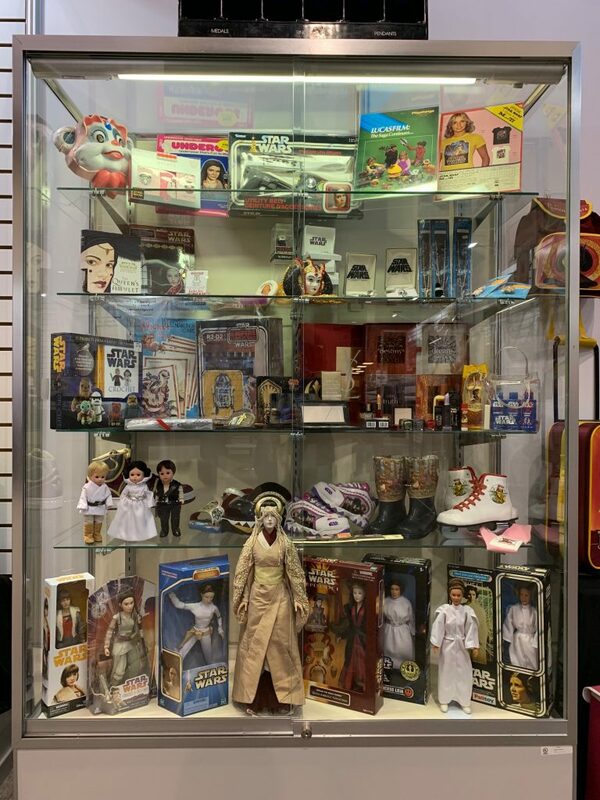 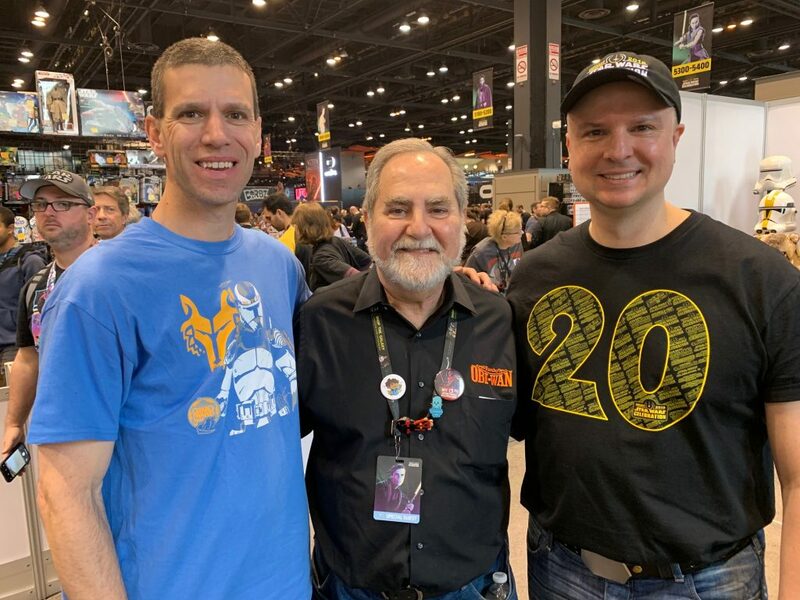 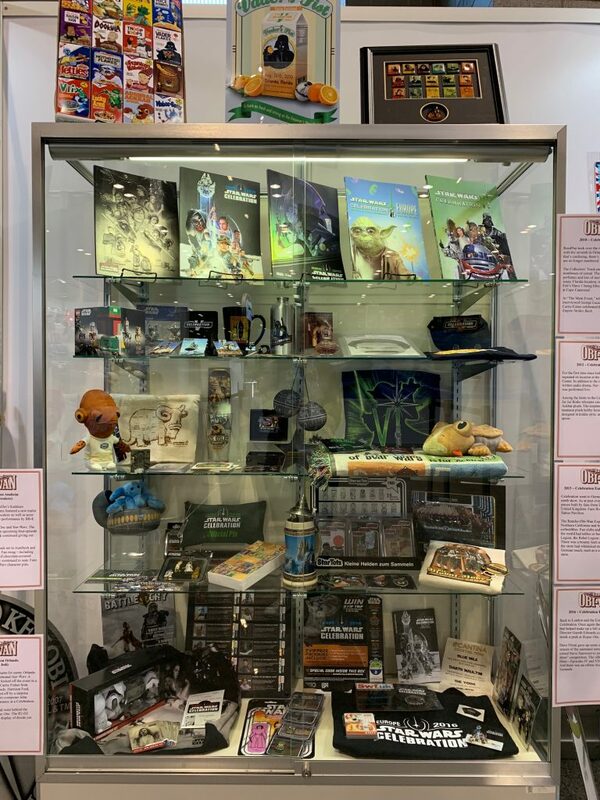 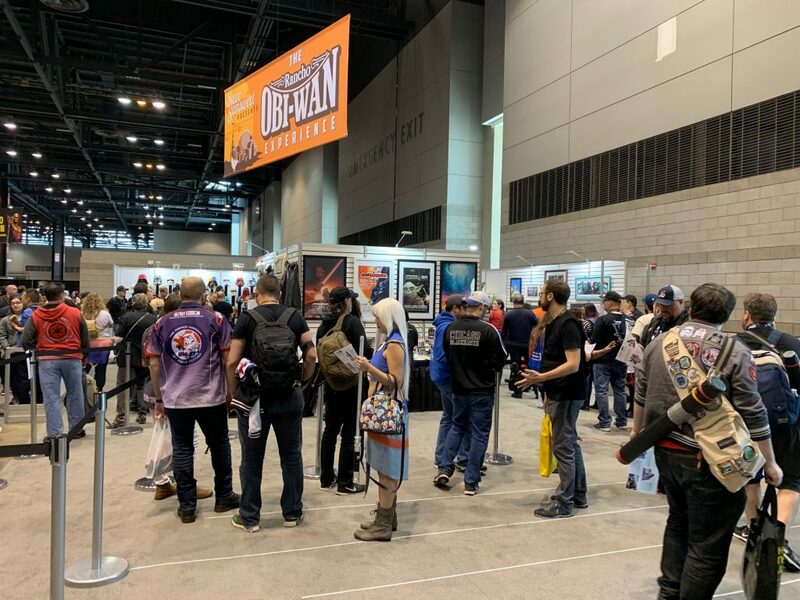 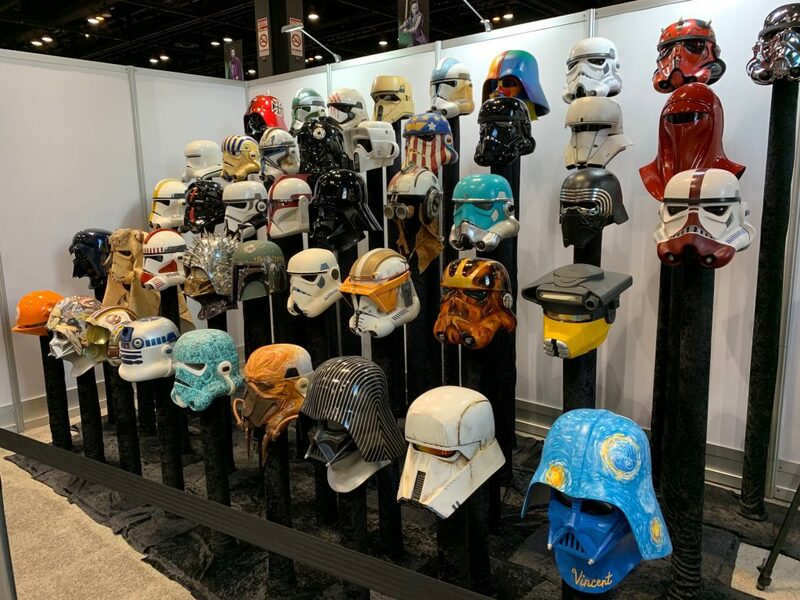 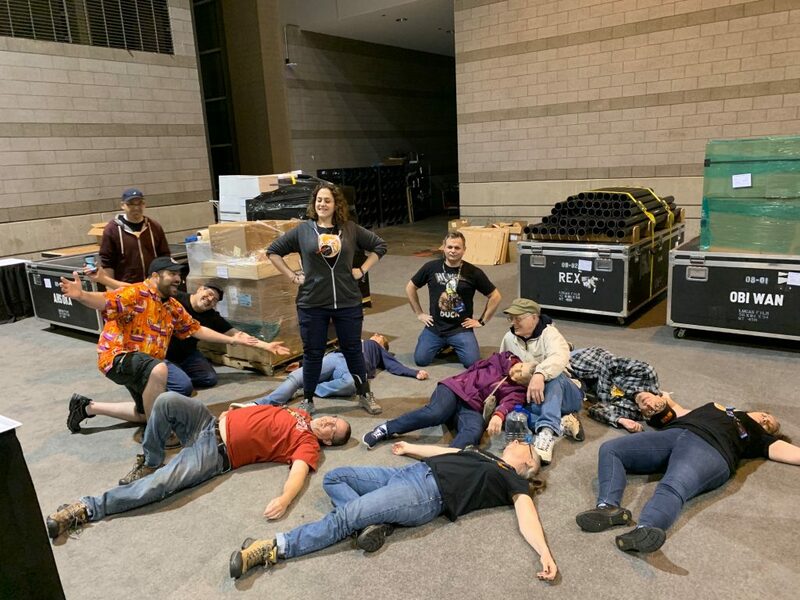 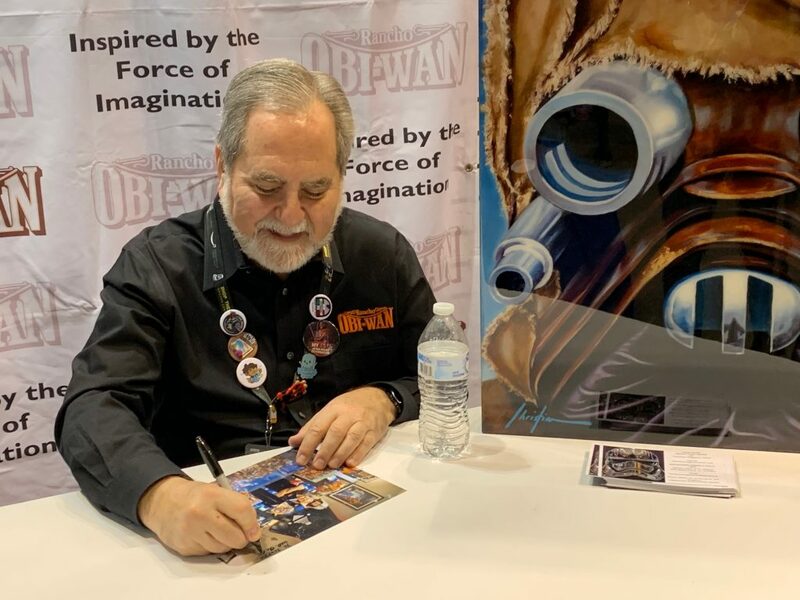 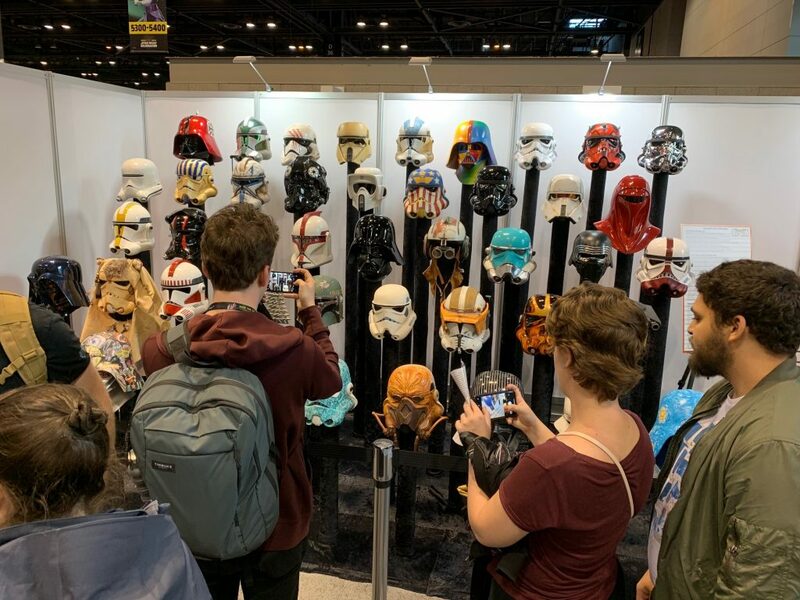 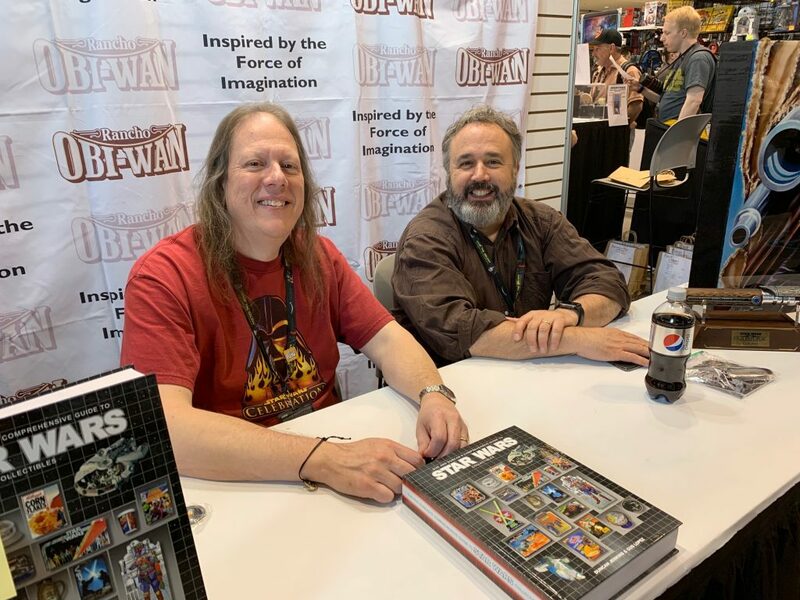 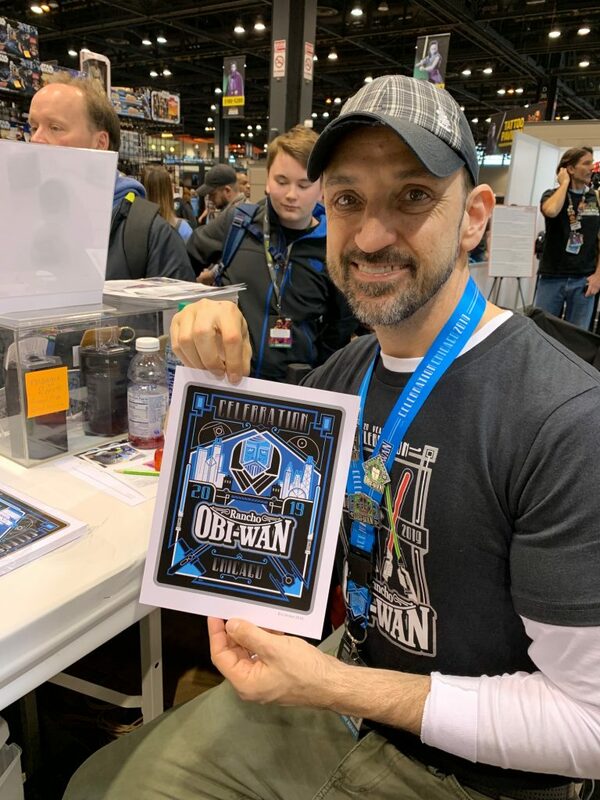 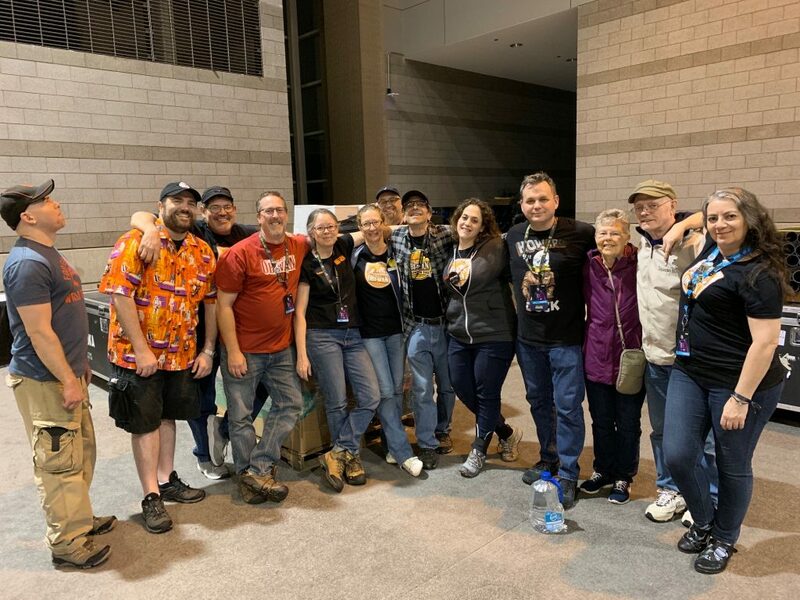 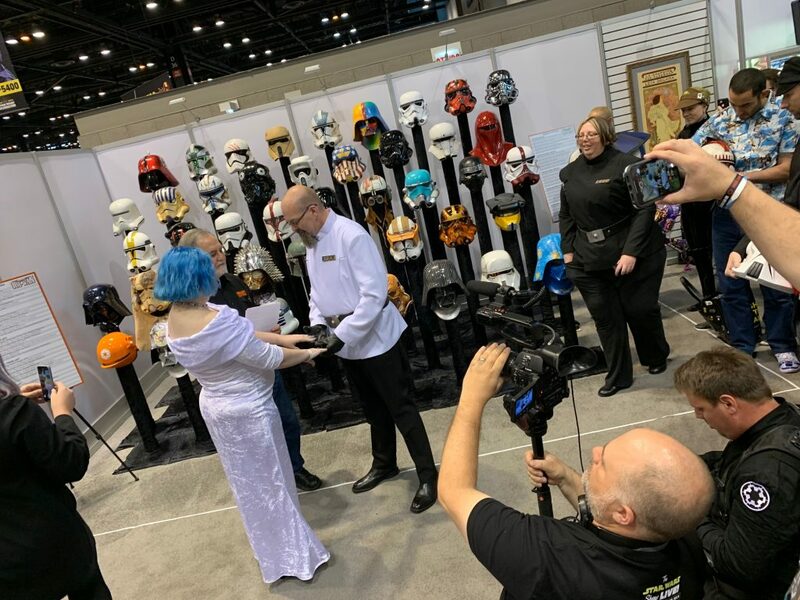 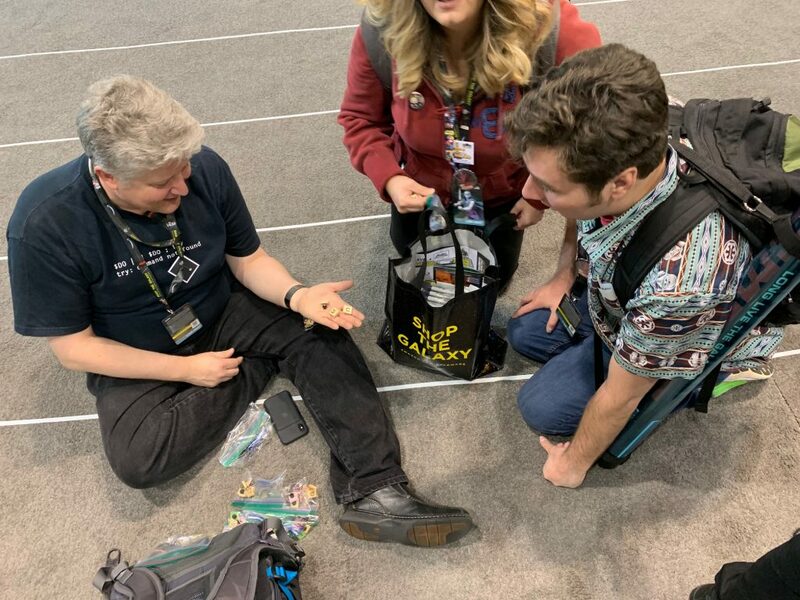 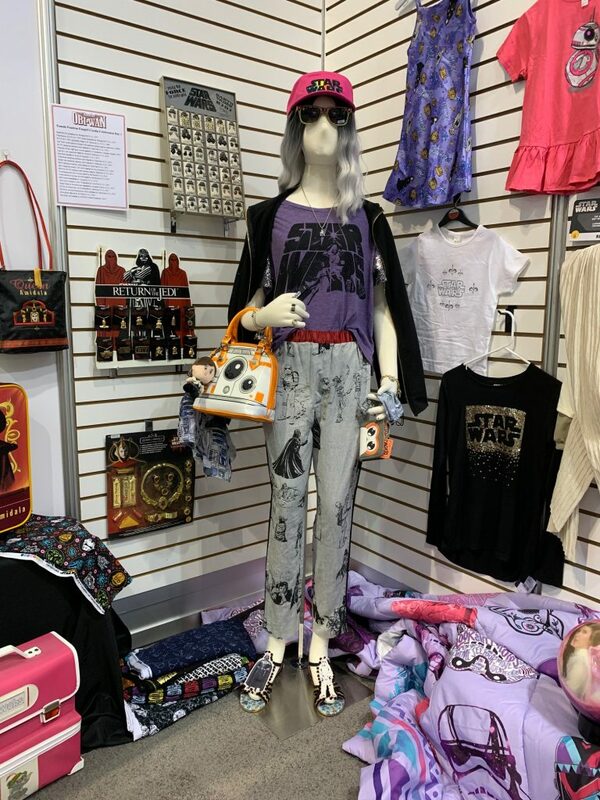 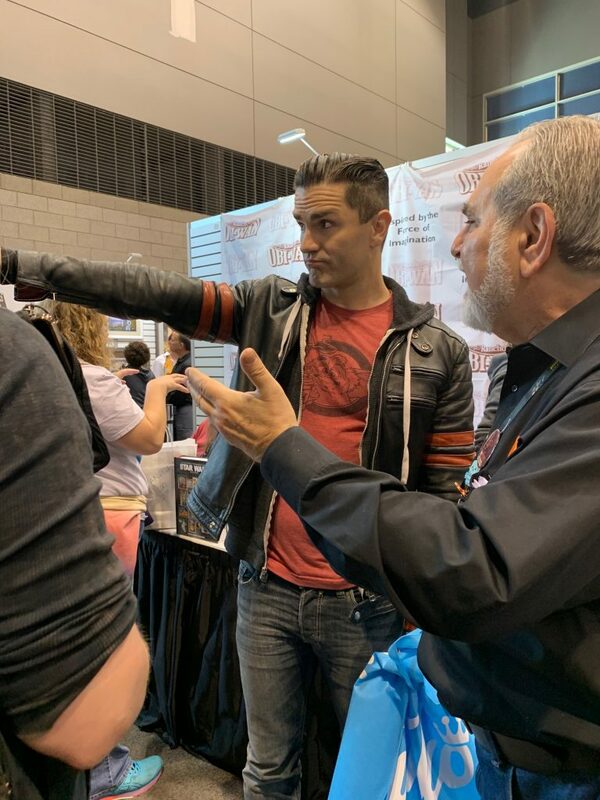 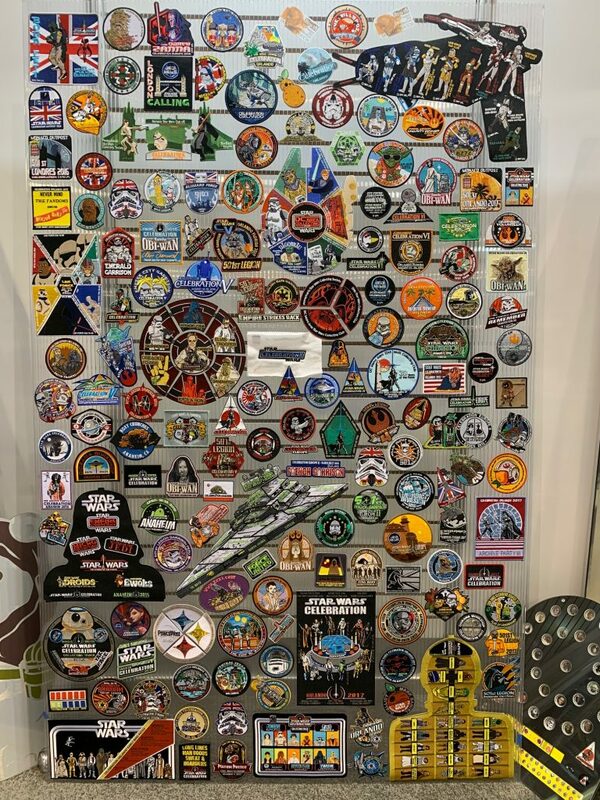 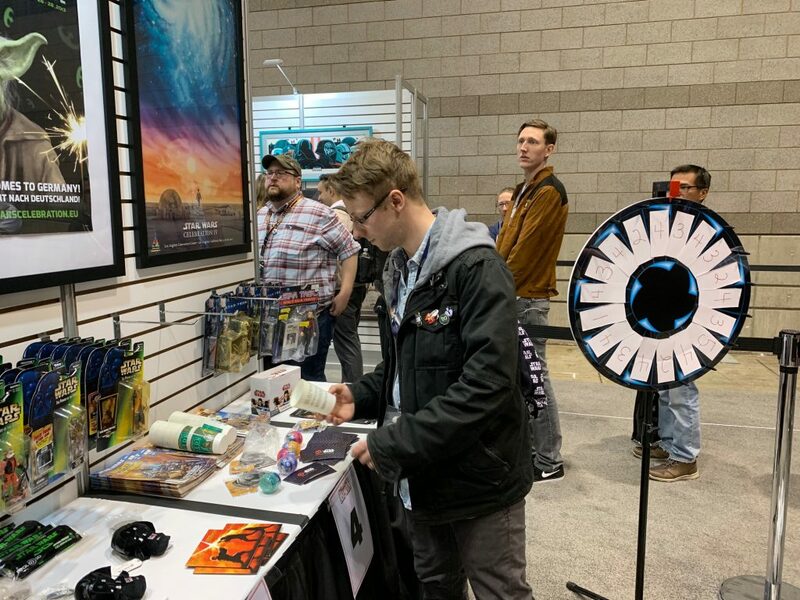 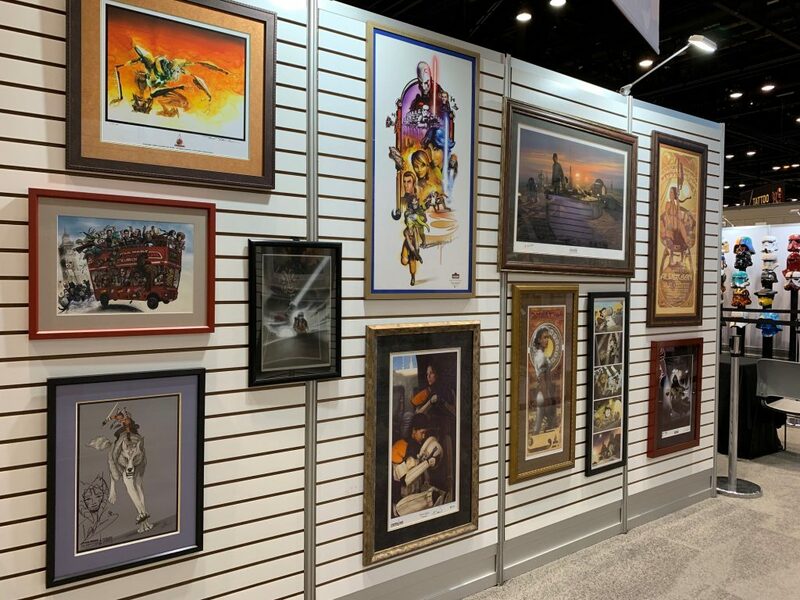 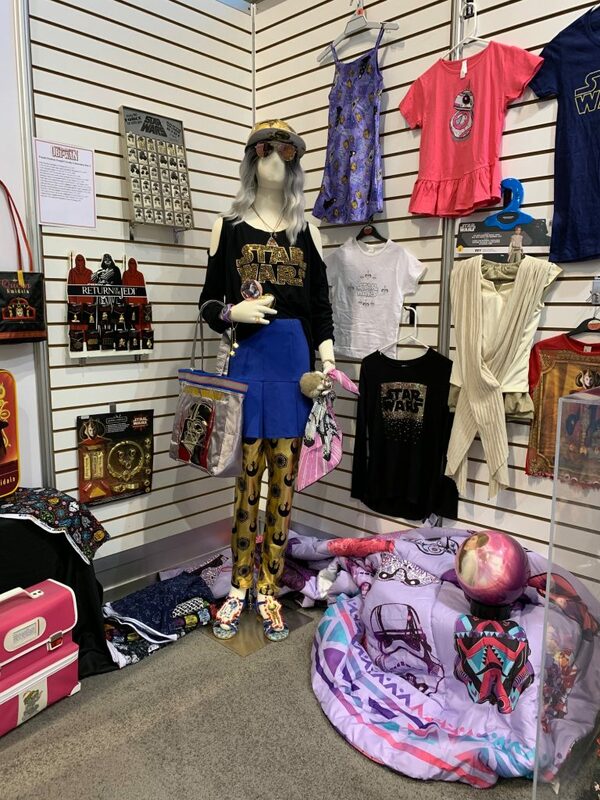 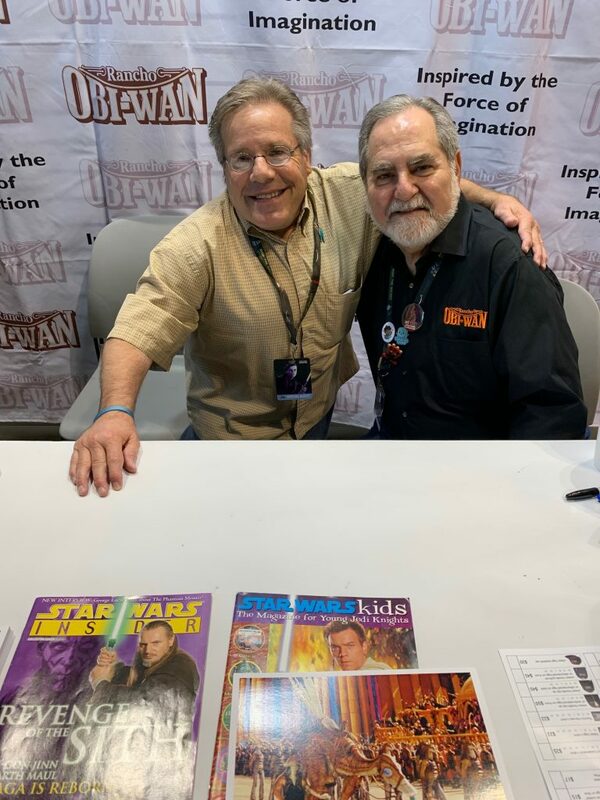 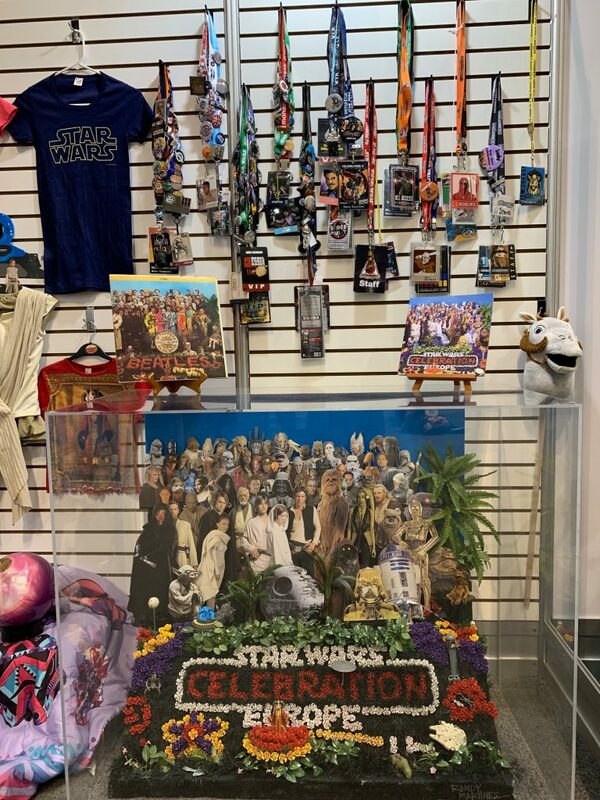 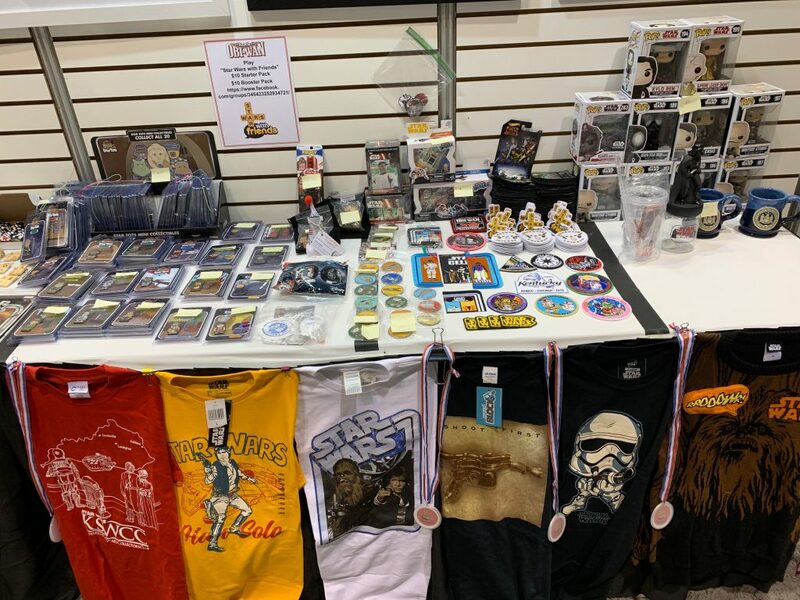 To everyone who came to see us and support us at The Rancho Obi-Wan Experience booth at Star Wars Celebration Chicago–THANK YOU! 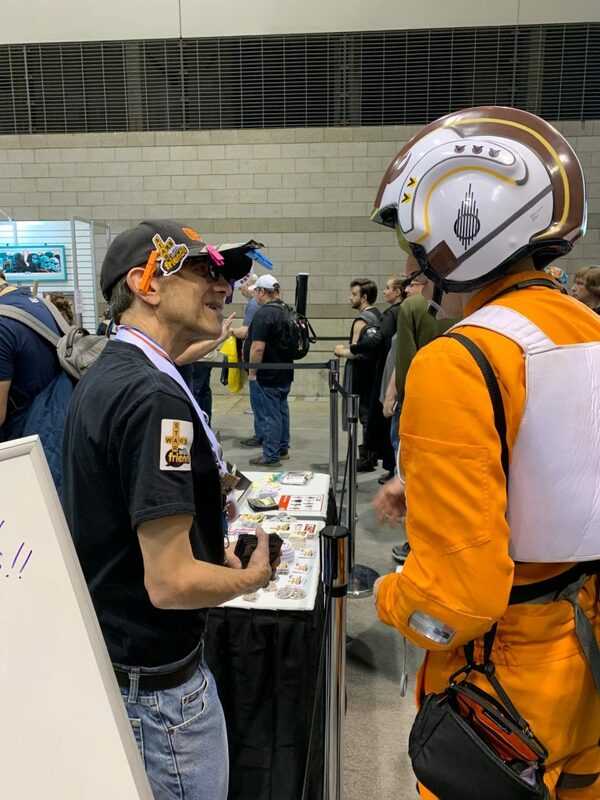 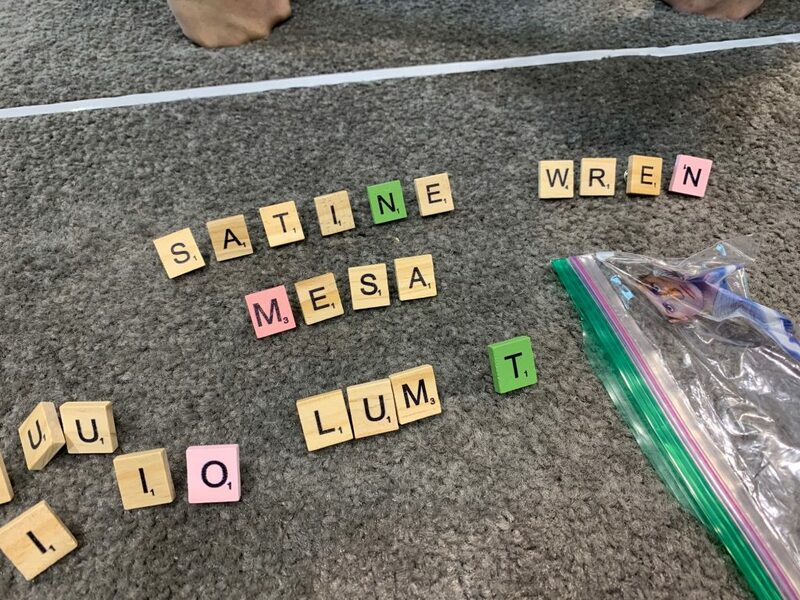 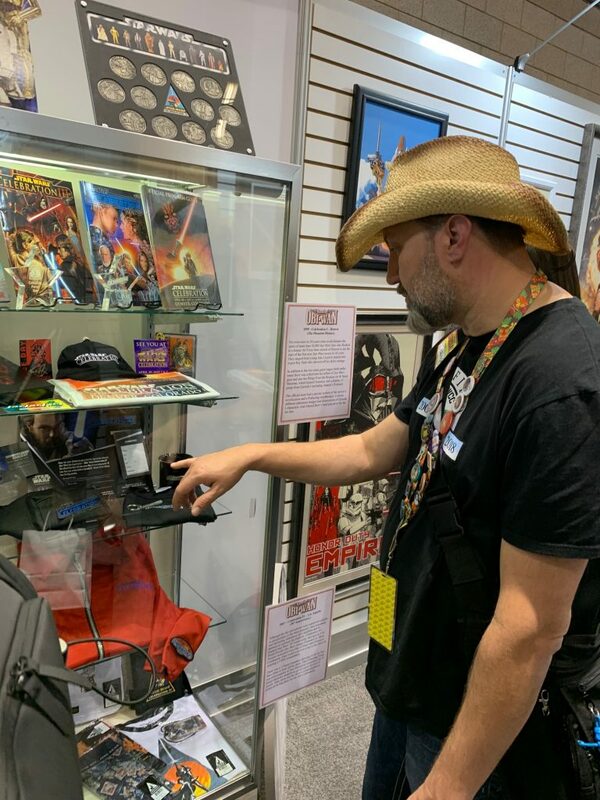 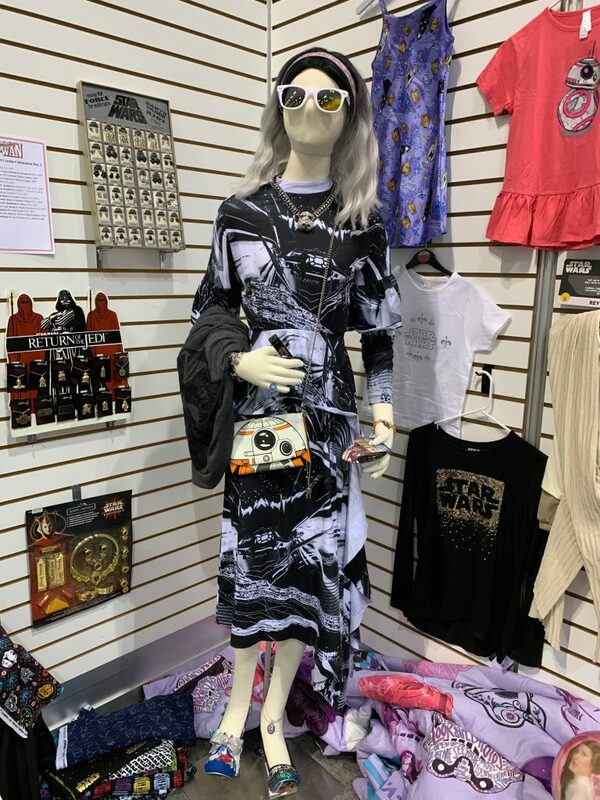 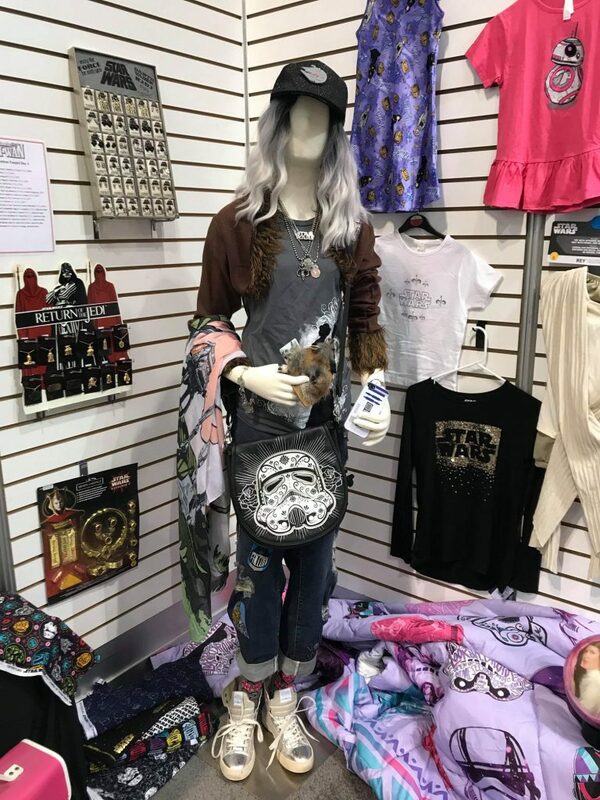 Thank you for visiting, for donating, for buying something, for playing Star Wars with Friends, for spinning the wheel, for bringing your friends and family, for smiling and taking photos, for being inspired by Star Wars!